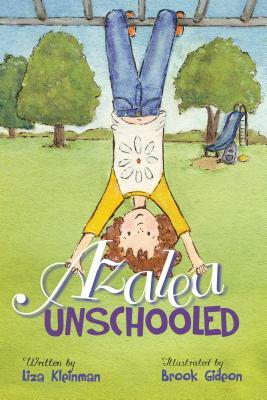 When Azalea's family moves to Portland, Maine, so that her father can try driving a tour bus for a living, Azalea's mom decides she wants Azalea (11) and her older sister Zenith (13) to try unschooling. The sisters try to find the right balance between homeschooling, unschooling, and adjusting to a new home. And when someone sabotages the tour bus, Azalea decides to use her new unschooling methods learned to find the culprit and hold her family together. The author deftly explores, with humor and insight, the new and growing unschooling movement as well as the challenge of moving to a new home, making new friends, and finding room for differences within a family. Liza Kleinman is a writer who lives in Portland, Maine. Her short fiction has appeared in several magazines and in the anthology Writes of Passage: Coming-of-Age Stories from the Hudson Review. She also writes language arts educational materials for elementary, middle, and high school students. This is her first novel.